“Youngevity discovered that Wakaya violates California’s Safe Drinking Water and Toxic Enforcement Act of 1986 (“Prop 65”), which is codified at California Health & Safety Code § 25248.5 et seq., with respect to the products identified below. These violations have occurred and continue to occur because Wakaya failed to provide clear and reasonable warnings concerning, inter alia, the excessive lead content in certain products. This letter serves as a notice of these violations to Wakaya and the appropriate enforcement agencies. Pursuant to Section 25249.7(d) of the statute, Youngevity will seek leave to amend its Complaint in YGYI v. Wakaya after the sixty-day statutory period following effective service of this notice, unless the parties can reach a remedial solution that prevents harmful consumer exposures. Youngevity intends to add causes of action against Wakayafor Proposition 65 violations and related Lanham Act counts. This notice provides the essential notice of violations of California’s Proposition 65. Those violations are significant and pose an immediate threat to public safety. The lead and arsenic exposure levels caused by ingestion or use of Wakaya’s products hereinbelow identified, including Wakaya’s bentonite clay product, are significantly higher thanpermissible under state thresholds. Moreover, Wakaya promotes these products as non-toxic alternatives to competing products. Those advertising claims are apparently false or misleading, and encourage consumers to use the Wakaya products despite the known health risks associated with same. For example, Wakays sells a “Detox Cap” for use in its Bula Bottles that promises to cleanse the body of built-up wastes and toxins. 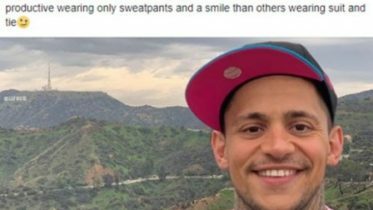 Yet that Detox Cap itself contains elevated levels of lead and arsenic that exceed Prop 65 warning levels. Alleged Violator. The name of the company covered by this notice that violated Proposition 65 is: Wakaya Perfection, LLC. On February 27, 1987, the State of California officially listed lead as a chemical known to cause developmental toxicity, and male and female reproductive toxicity. On October 1, 1992, the State of California officially listed lead and lead compounds as chemicals known to cause cancer. Similarly, on February 27, 1987, the State of California officially listed arsenic as a chemical known to cause cancer. Youngevity may continue to investigate other products that may reveal further violations and result in subsequent notices of violations. Route of Exposure. The consumer exposures that are the subject of this notice result from the purchase, acquisition, handling, and recommended use of those products. Consequently, the primary route of exposure to those chemicals has been and continues to bethrough ingestion and/or dermal contact, but may have also occurred and may continue to occur through inhalation. into the California marketplace, and will continue every day until clear and reasonable warnings are provided to product purchasers and users or until these known toxic chemicals are either removed from or reduced to allowable levels in the products. Proposition 65 requires that a clear and reasonable warning be provided prior to exposure to the identified chemicals. The method of warning should be a warning that appears on the product label. The Alleged Violator violated Proposition 65 because it failed to provide persons handling and/or using these products with appropriate warning that they are being exposed to those chemicals. 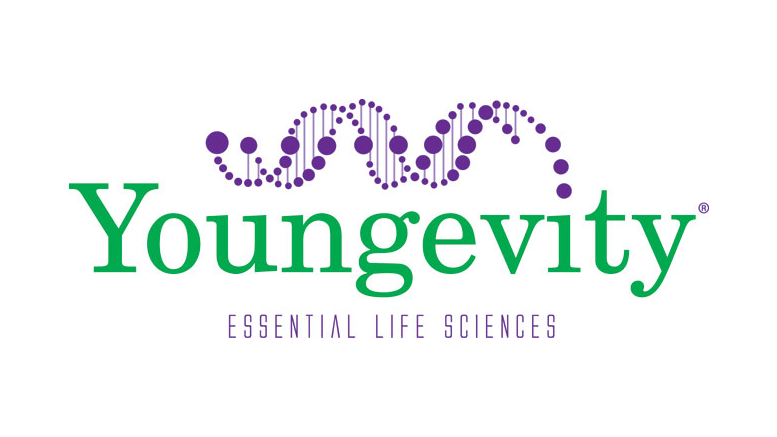 Youngevity seeks a constructive resolution that includes an enforceable agreement executed by Wakaya to: (1) reformulate the identified products so as to eliminate further exposures to the identified chemicals, or provide appropriate warnings on the labels of these products; and (2) pay an appropriate civil penalty. Be the first to comment on "Youngevity Claims Wakaya Products Contain Lead And Arsenic"